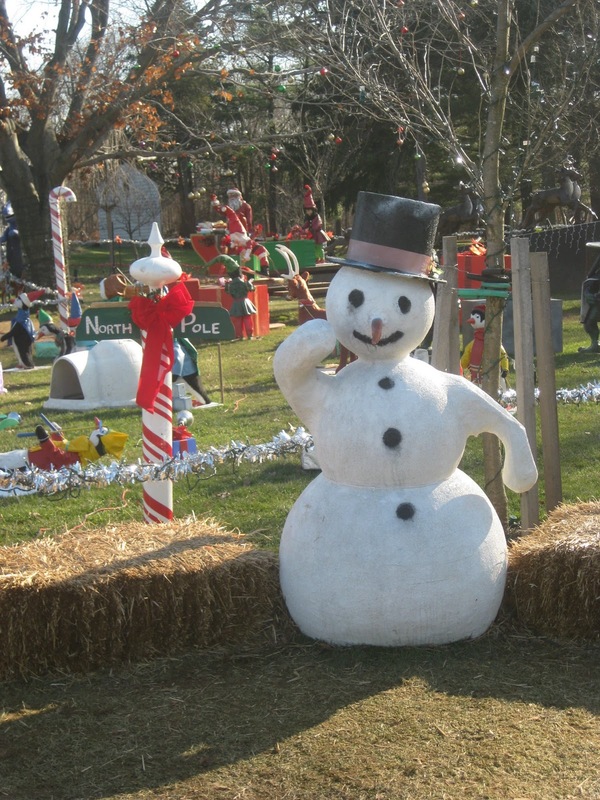 Stephanie, Robin, and Ashley organized a Home for the Holidays Virtual 10k. I absolutely love the idea of people all over the country--or the world--doing the same run in the same weekend for the same reason. I also love that this is purely for fun, and race times would not determine winners. So I signed up! Then, this morning, I did not want to get started. Just because I ran one little 5k does not mean I can suddenly take on 10 out of nowhere! I haven't trained for it. 3 miles is still just about my limit. Then again... I've never tried for more. I'm still convinced that somewhere around 3 miles, I'll get ready to slow to a walk, breathing heavily and heart racing. However, that will not prevent me from picking up to a jog again after I've regained some energy, right? I don't need to make each lap under a 10-minute-mile. I think that in this "Just for Fun" 10k, finishing is optional. BUT I WILL FINISH! I will never sell myself short again--I can do it. At the very least, I know I'm capable of running 3 and walking the next 3. But we'll see what I'm able to handle. Still, upon registering for this virtual event, I dared myself to do it: 10k. And so, you know, I can't turn down such a dare. Woke up at 9, wasted a little time hoping it'd get warmer out, ate my banana, drank my tea, etc... 10:30 am. Alright, if I don't do this now, it'll get too late. I've got family to see later. And we all know this 10k will take me over an hour. SO, I'd better get moving. These are from my old soccer/softball days. It's cold out, so I layered up and headed to a nice flat running track. Setting my Garmin... do you see my error? My plan was to run 3 miles and then walk the remaining 3, or maybe walk 4 and 5, and run 6. My plans changed. Mile 2: Ran in 10:38. I ran the first half pretty quickly but then just had to stop. Checked my Garmin and saw my heart rate was at 193 bpm. Wow, I've never seen it that high. I'll slow down to a walk for a bit before picking the pace up again to finish the 2 miles in 20 minutes. Mile 3: Walked in 14:10. This one I mostly walked, letting my heart rate come down a little. Finished half the race--5k--in 35 minutes. Mile 4: Ran in 9:52. This time, I didn't let myself stop. Kept up my pace, trying to keep it under 10 min, and let my heart rate climb to 197 by the end. Mile 5: Alternated in 11:34. I was planning to walk this whole mile before trying to run the last, but I quickly got bored and switched to intervals instead. I'd run when the music inspired me -- running the choruses, walking the verses, that kind of thing. Did what I could. The home stretch -- finished it out running. Final time: 6.2 miles, 1h 8m 50s, an 11:06 pace. 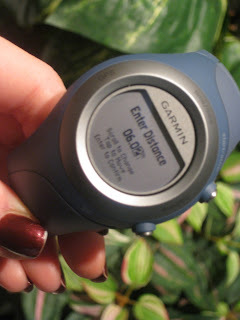 (The Garmin is short because I took the photo before realizing that I'd set my Garmin for 6.02 instead of 6.2! Whoops! So quickly finished the last .18.) I did it. Finished another (virtual) race, the longest distance I've completed to date. I warmed up. Tossed the gloves. What'd I learn? I haven't been training like I should. I should've been able to finish those first 3 miles (and perhaps I would have if I hadn't known I'd have another 3 after it), but I've not been running outside as it's gotten colder. And... now that I have my NEXT 5k SCHEDULED in only 2 weeks from now, I'd better get moving this week to be ready!! Once I master the 5k again on my own, I may start using a training program I found online for making the leap from 5k to 10k. Gotta keep going! 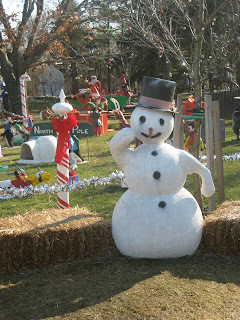 Hope you're having a happy, healthy holiday, as well, and don't forget to fit activity around your holiday feasts! Also, don't forget to enter the EverStride giveaway to win athletic holiday gifts just for you!